There are multiple products calling themselves "coffee flour," and they're all completely different. A release this week from Brandeis University suggested amazing new uses for “coffee flour,” which could deliver the antioxidant chlorogenic acid, or CGA, to people in new and more efficient ways. 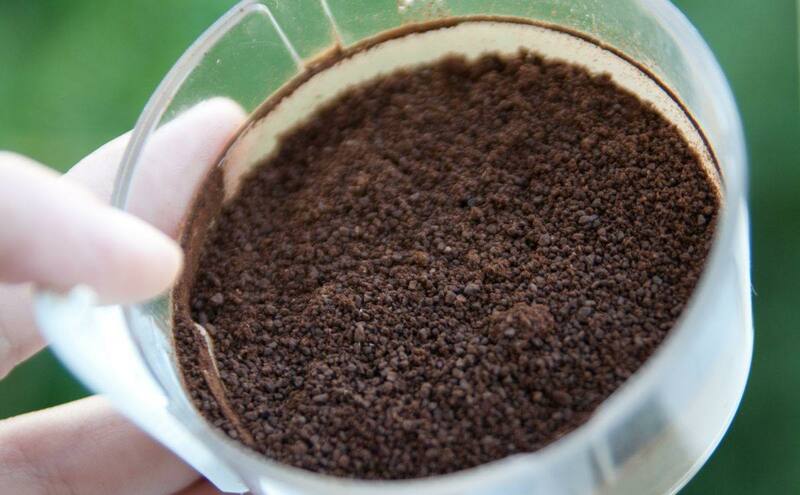 The Brandeis coffee flour is really a less-baked coffee bean. Typically a bean, which starts out sort of greenish, is roasted until brownish. But Brandeis’s Dan Perlman says that this roasting process drastically reduces the amount of CGA in the coffee. His solution is to barely roast it at all – at low temperatures and for a very quick period of time. Then he freezes it with liquid nitrogen and pulverizes it into a powder. “At the end of the process, you get a wheat-colored flour. Its taste is nutty, pleasant and mild,” says the release. The flour can be mixed with other flours, similar to cricket flour, buckwheat flour, or most other non-wheat flours, and used in the many ways that any other flour can be used. Presto: coffee-flour cookies. Fun! Instead, it’s made from all the other parts of the plant. Coffee beans are actually the seeds of the coffee plant, which produces a fruit (perfectly edible, but not often exported) usually called a coffee cherry. When the beans are harvested, there’s a huge heap of pulverized fruits lying around. Coffee Flour – the company, this time – takes that fruit, dries it, and blends it into a powder that’s less a normal flour and more like a spice. The company claims that, per gram, it has more iron than spinach, more protein than kale, more potassium than a banana, more fiber than wheat flour, and more antioxidants than a pomegranate – though of course you’re unlikely to be consuming all that much of it.